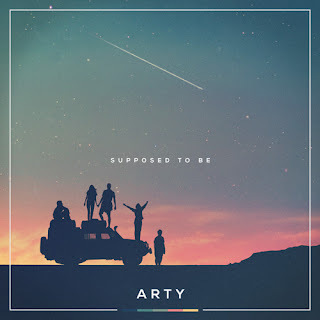 Great White DJ: "And You're Right Where You're Supposed to Be"
Back in March I gushed over Arty's vibrant single with Maty Noyes. Falling Down was a whole new brand of rhythmic chill that stretched and pulled conventional EDM to new limits. Needless to say, I was picking up what Arty was putting down.